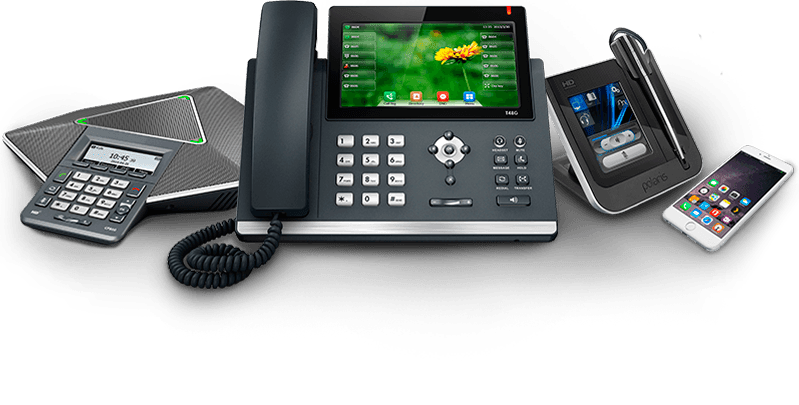 Tel-Systems offers a variety of Services Including the Best Hosted PBX in Canada, Winning top 10 Awards across the board, We have trained and Certified technicians. Rest assured your installation will move smoothly and affectively without any interuptions. out how we can save your business money. Rated Best Hosted PBX Canada. Lower mobile phone and long-distance bills. NCP500: Up to 60 extensions (VoIP and wireless). Analog, digital and IP network connections. 120 minute integrated voicemail (ESVM) for up to 125 messages (64 OGM). Moving to a new Location - Call Us First. 2: Telecom Network and Internet Wiring Services. Telecom Network and Internet Wiring Services. VPN Solutions and Key & Features..
Change is never easy that is why at Tel-Systems our technical support representatives will be there for your people. Tel-Systems strives to be the best it can be and we understand that customers rely on us to make sure that things are done right and the way they would expect so our policy will be to make sure you are 100% satisfied with our service.